Over the course of his career, Mr. Goldaisch and his firm have secured verdicts and settlements in excess of $300,000,000. He is a recognized Super Lawyer in the state of Alabama, and his firm annually receives several “Top Attorneys” honors and accolades. As a trial lawyer, his abilities in the courtroom have gained national recognition. The results obtained by his firm have been reported in publications including the New York Times, Los Angeles Times, and Washington Post. Josh Vick grew up in the small town of Camden, Alabama, where he learned from an early age that there is no substitute for hard work, dedication to a cause, and doing what you love. For Josh, the practice of law is the perfect opportunity to apply those principles on a daily basis. 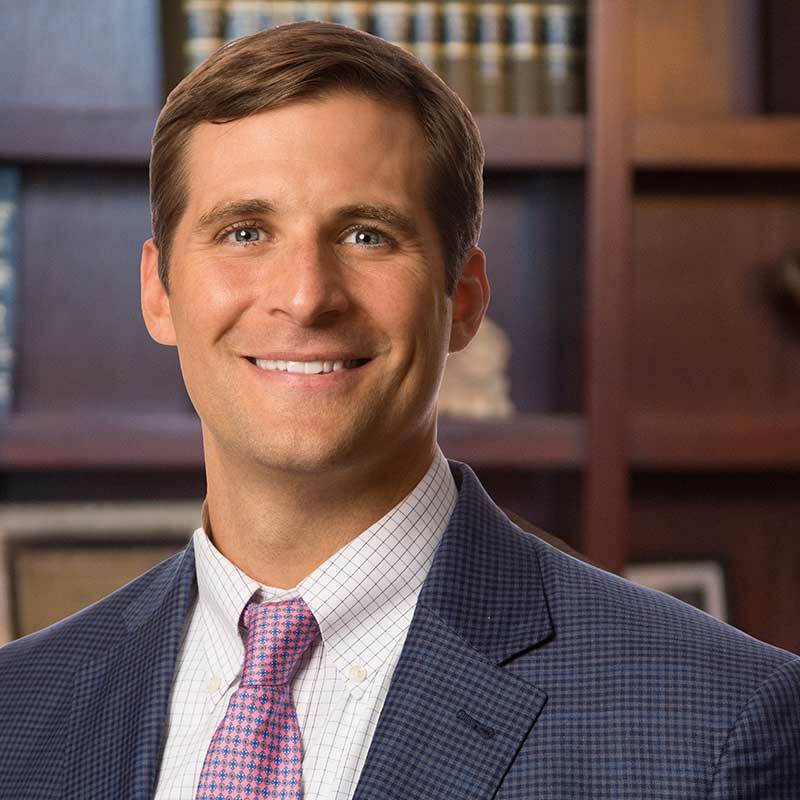 Josh’s practice is entirely devoted to civil litigation, with an emphasis on catastrophic injuries, medical malpractice, product liability, and commercial litigation. In his first jury trial with Goldasich & Associates, Josh helped the firm obtain a $3,500,000 verdict in a medical malpractice action filed on behalf of an individual who was paralyzed as a result of negligent medical treatment. The verdict was the largest for a medical malpractice claim in the history of Walker County, Alabama and was subsequently affirmed by the Supreme Court of Alabama on appeal.